HomeLifestyleWhy Should You Buy Bar Accessories? Why Should You Buy Bar Accessories? Every grown up home should have a home bar. Even if you are not a big drinks enthusiast or just a casual drinker, a home bar is something that will boost the aesthetics of your home. Think of a beautiful mahogany or stainless steel counter with matching stools; all decked up and absolutely perfectly stocked with all the right accessories and the right bar equipments. Don’t you think it is the perfect addition to the home you have so lovingly put together? Now, when you have a home bar, it is necessary you have the bar accessories and the brews to make it a hit. 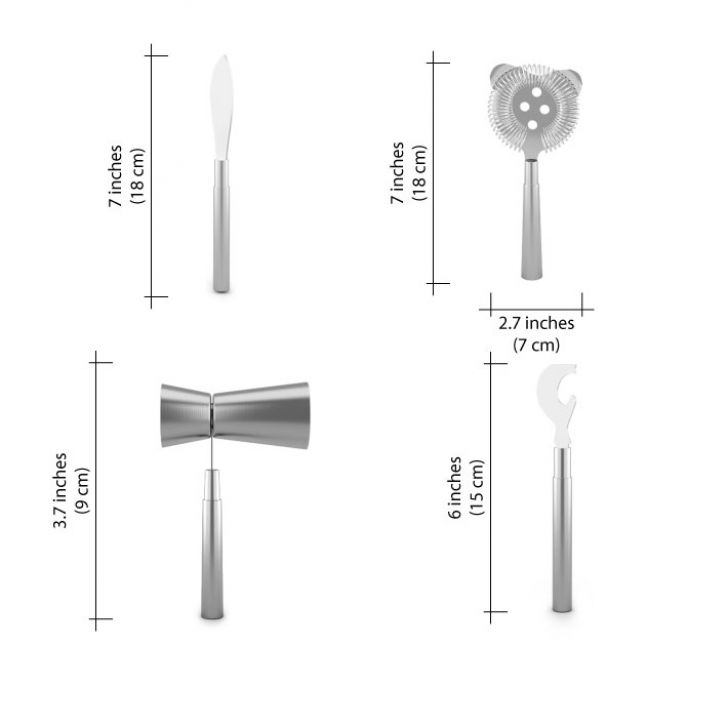 Whether the accessories are glasses or snack bowls, lime twisters, cocktail shakers, it is necessary you have the right accessories for the right kind of drinks. Whether you like a stirred martini or a chilled glass of Sangria or just a plain bottle of beer, the right bar accessories can make your bar the envy of all your friends. But, are you sure you know all the reasons why you should have bar accessories? Maybe you don’t know the reasons and are just following a fad or maybe you just aren’t convinced. So, we decided to put together a list of reasons which will compel you to buy bar accessories today. Make people envious- One of the first things for which buying bar accessories is really purposeful is to complete the home bar and to be able to show them off. A well stocked bar is close to our hearts and further, accessories are what will make the difference between making you look like an impressive host and the party being a dud. So, if you have a home bar and you invite those friends over, it can be a casual Friday night within the comforts of a home. Trust us, your friends will be quite envious. Makes the right cocktails- If you just buy a cocktail shaker online or even beer mugs online, then you can experiment with and make your own cocktails. Also, a handy accessories kit can make you a bartender at no extra cost. Why not ditch all those overpriced drinks and focus on making your own signature drink? Bar accessories can help you do this. Long term investment- Let’s face it, if you have a home bar, seldom do we replace anything but the liquor. This is why buying bar accessories is a wise option; they are both really useful and you can forget about it after the first time you invest. Become a cocktail guru- A home bar is one of the most grown up things to do for your home. 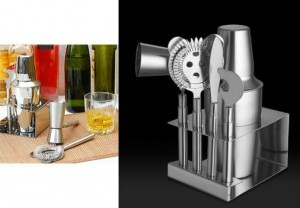 Bring home bar accessories and impress all your friends with your mixing skills. You can buy many of these accessories including stainless steel ice bucket or even beer mugs online on web portals.